Experts have finally revealed the difference between going ‘out’ and going ‘out-out’. 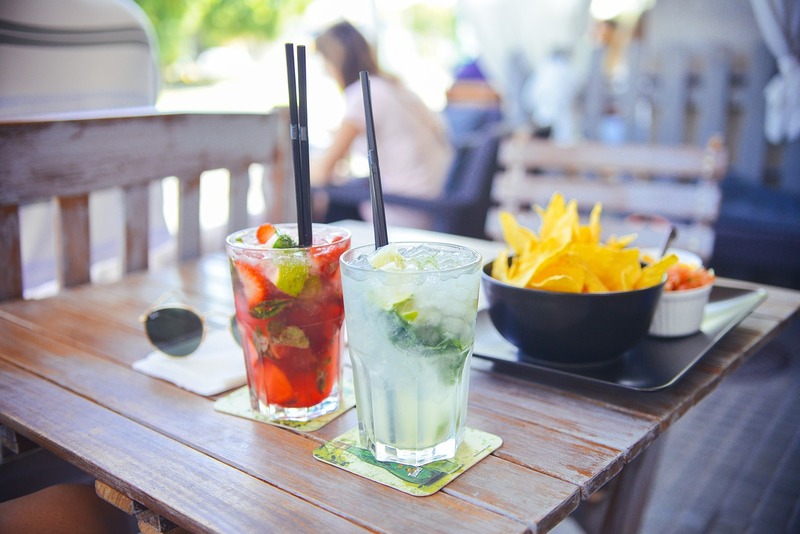 The long-standing dilemma of how to tell whether you’re out for a few drinks or out for the night was famously brought to the fore by comedian Micky Flanagan. Dodging a curfew set by your other half, knowing you’ll need a lie in come morning, and envisioning scoffing a kebab on the way home, are also signs it’s a big night out. The study of 2,000 adults also found if you’re spending the evening with four of your closest friends and take around 40 minutes to get ready, then you will definitely be having a big night out. The research was commissioned by Malibu rum in celebration of National Pina Colada day, which takes place on July 10. It was really interesting to see the different rituals people have, in order to make the most of their nights out. Our research showed Brits love to socialise and go out, but modern life means we can’t always make the time for it. It also emerged, among the signs you’re going ‘out out’, are spending more money, having a quick power nap, and using a special scent of aftershave or perfume. Nearly one in four agreed, if you know you’re not getting the last train or bus home, then you’re definitely ‘out-out’. Spending an average of £68.82, after chatting to four people and wrapping up the night at around 2am were also found to be signs of a proper night out. Others said wearing ‘killer heels’ or shoes instead of trainers were also among the key indicators. 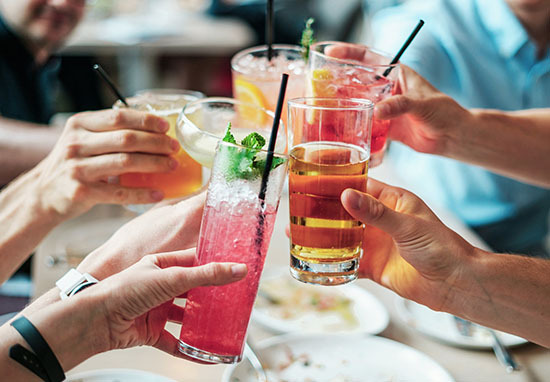 Nearly half of Brits would opt for going ‘out out’ over a casual social gathering at the local pub, while 45 per cent said a night ‘out out’ allows them to catch up with friends, with one fifth saying it gives them a break from modern life. Forty-five per cent put it down to a lack of time, with more than seven in 10 saying Brits can’t afford it, and nearly a third said friends are always the busy ones.